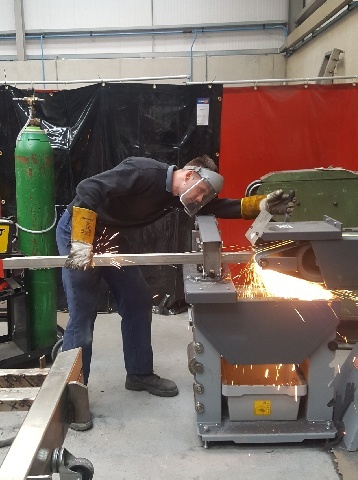 Apprenticeship is the recognised means by which people are trained to become craftspeople or professionals in Ireland. It is a demand-driven, workplace and classroom, educational and training programme for employed people aimed at developing the skills of the apprentice to meet the needs of industry and the labour market. The curriculum for each apprenticeship programme is based on uniform, pre-specified standards which are agreed and determined by industry. Apprenticeships are currently available and are being developed across a wide range of industries and sectors. 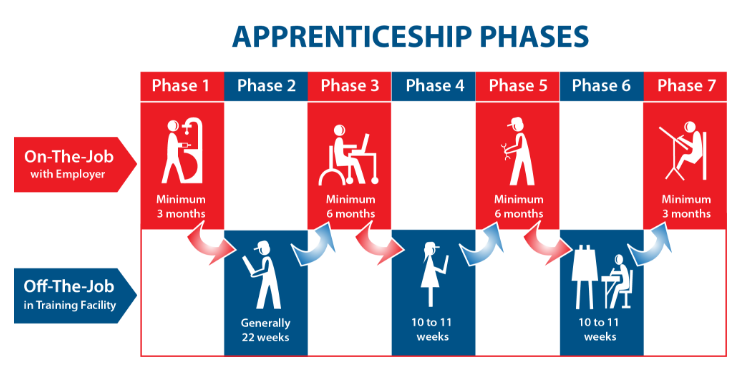 The apprenticeship system is generally, with some exceptions, a modular standards-based system generally comprising of seven alternating phases of on-the-job and off-the-job training and development. These alternating phases of training consist of three off-the-job and four on-the-job phases. The duration of the three off-the-job training phases does not normally exceed 40 weeks. The entry requirements for the craft apprenticeships can be found here. On successful completion of an apprenticeship in a Craft Trade, a QQI Level 6 Advanced Certificate is awarded. There are now a range of new apprenticeships since 2016, with several more due to come on stream in 2018 and beyond to 2020. These new style apprenticeships can lead to an award ranging between Level 5 and Level 10 on the National Framework of Qualifications. The new apprenticeships vary in duration from two to four years and the off-the-job training can be delivered in a variety of methods including block release, one or two days per week and/or online training delivery. Each new apprenticeship has its own entry requirements which can be found here. To become an apprentice in one of the crafts marked with an asterisk (*) applicants must pass the Ishihara Colour Vision Test (24 Plate Edition). “The best advantage about an apprenticeship is that you earn while you learn. From the very beginning of my apprenticeship I was gaining valuable experience in the workplace. I also really enjoyed attending college which covered a wide range of practical skills and theory around the trade of metal fabrication. “I’m getting to work on practical jobs, doing tasks that I know will benefit me in my career in the long run. 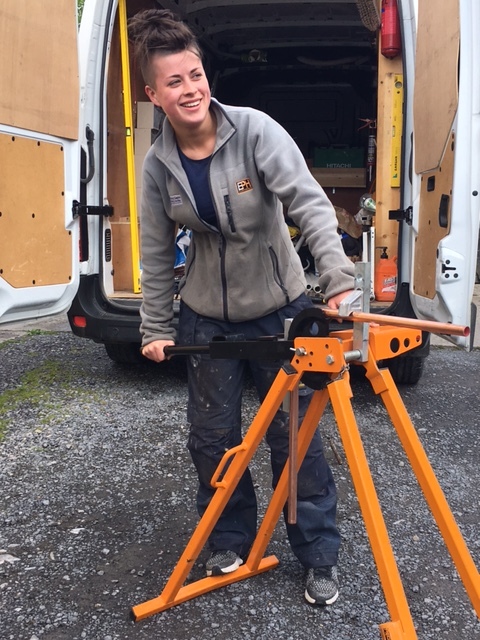 I love learning on the job and I’m so delighted that I got into an apprenticeship and am really enjoying it. I’d strongly encourage other people to do an apprenticeship”.